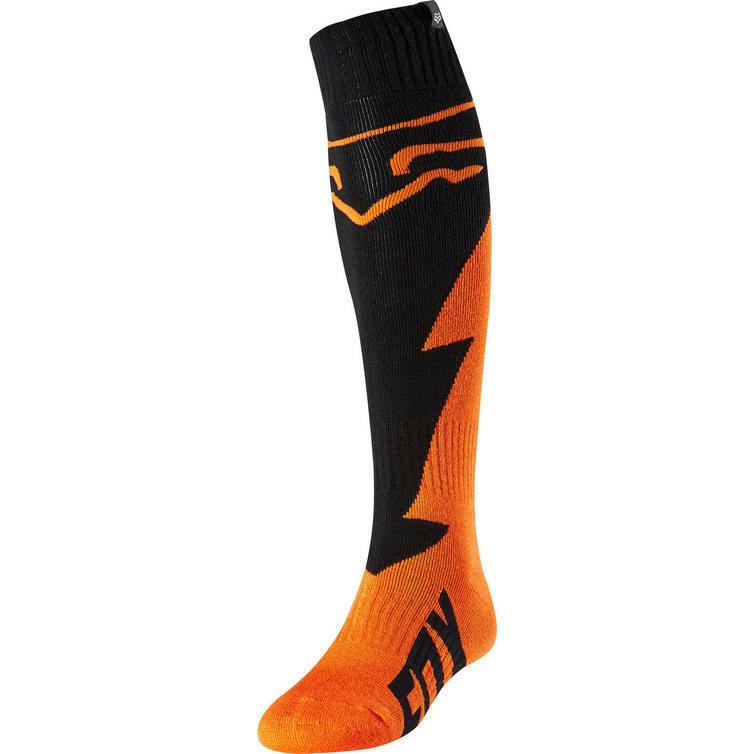 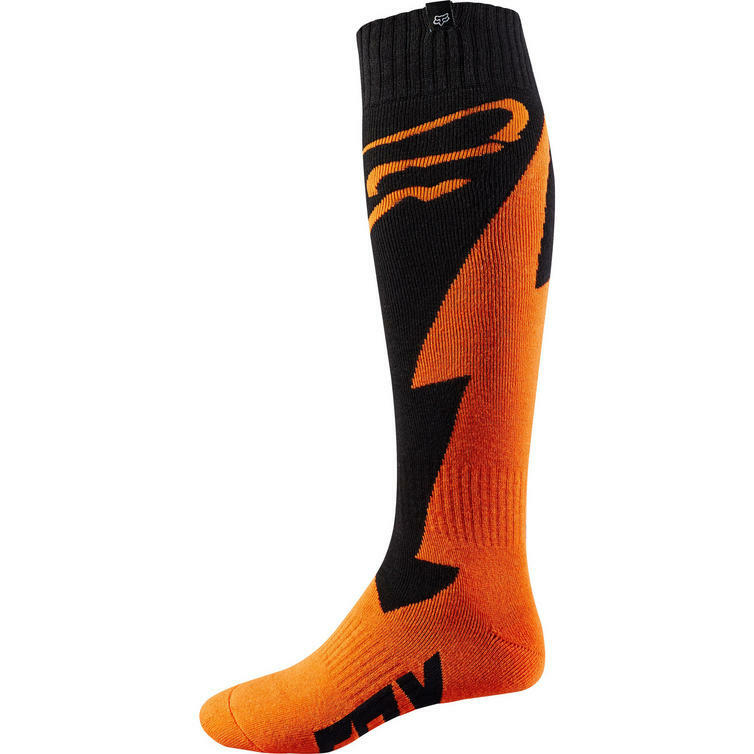 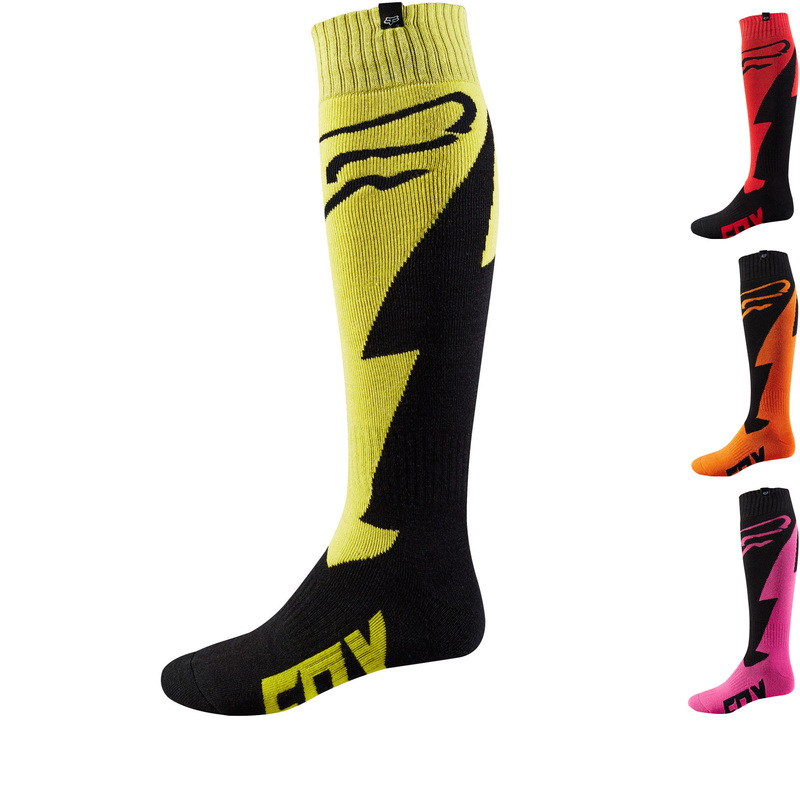 The Fox Racing Fri Thick Mastar Motocross Socks are part of the latest Fox Racing collection. 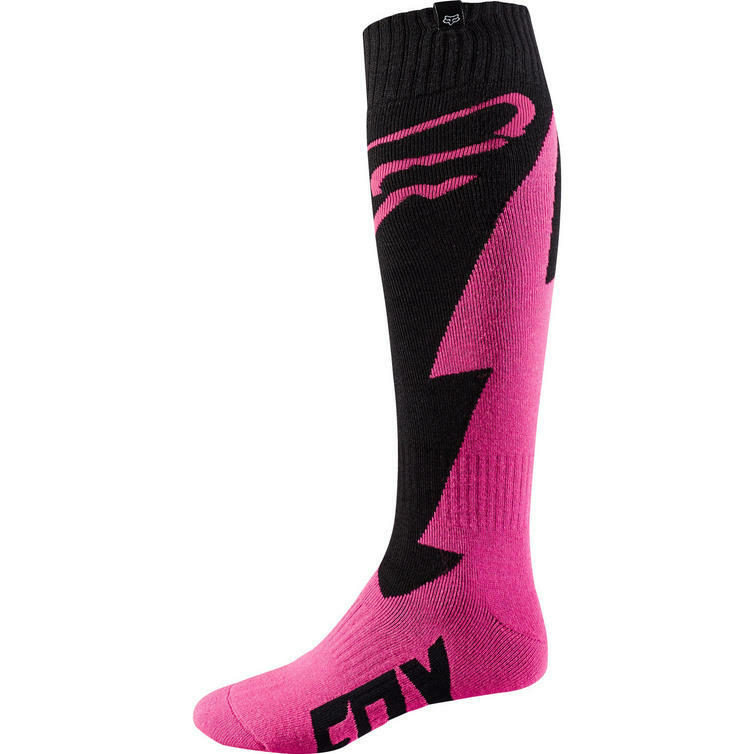 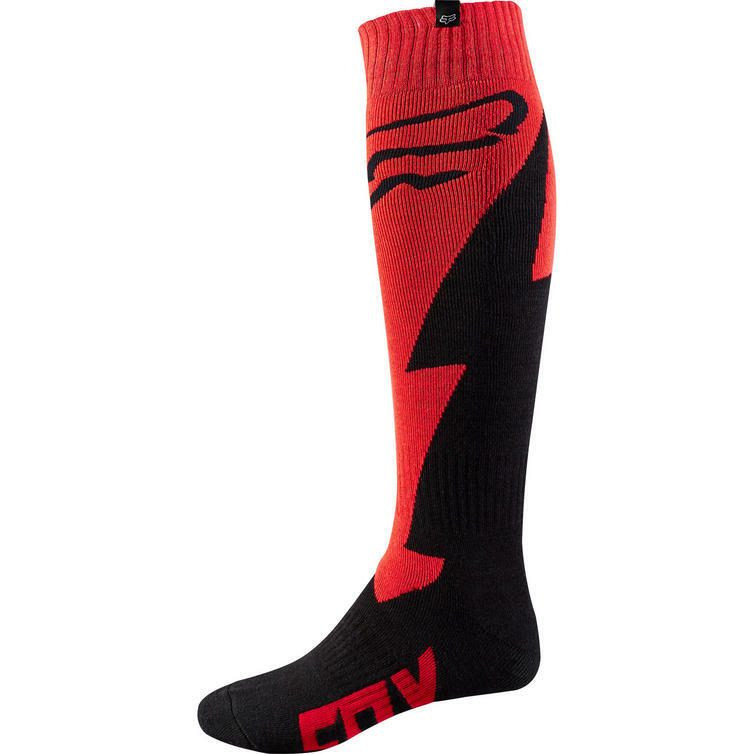 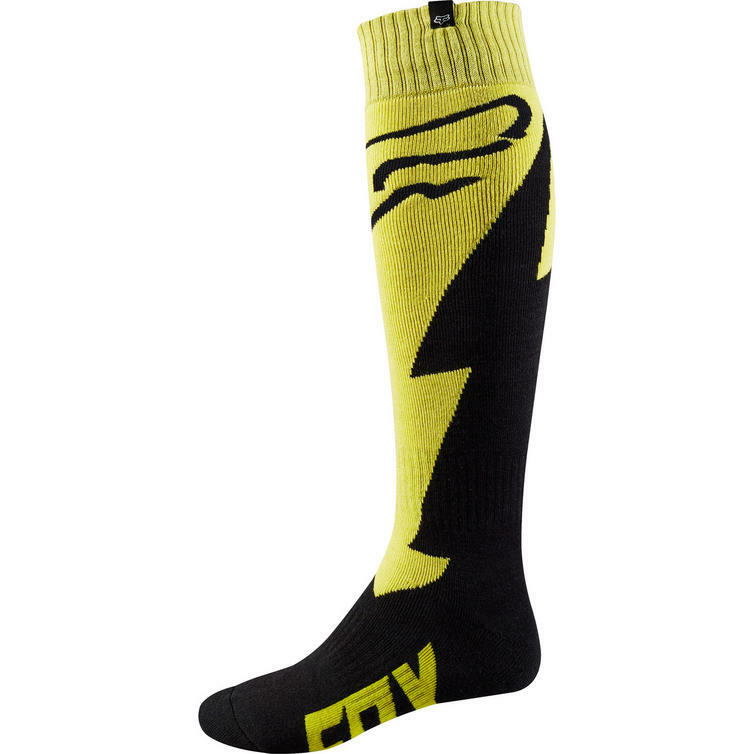 View all Fox Racing Motocross Socks. View all Motocross Socks.